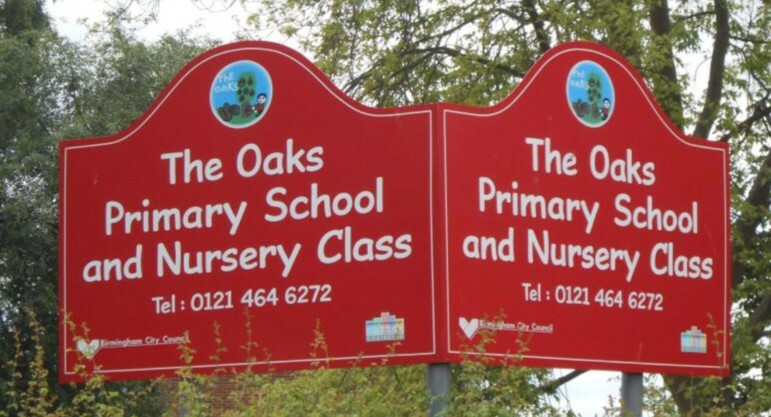 The Oaks is a primary school whose philosophy is centred around the motto, “Every Child Matters”. The primary school and nursery caters for a number of pupils whom require Special Educational Needs and children whom have been diagnosed with Autistic Spectrum Disorder, sight impairment and other minor physical disabilities. Two storey building; new main entrance with reception and office space; external platform lift for improved access.